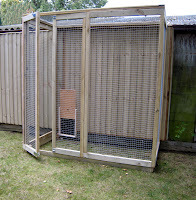 Another Ubuild design is this Dog Pen. 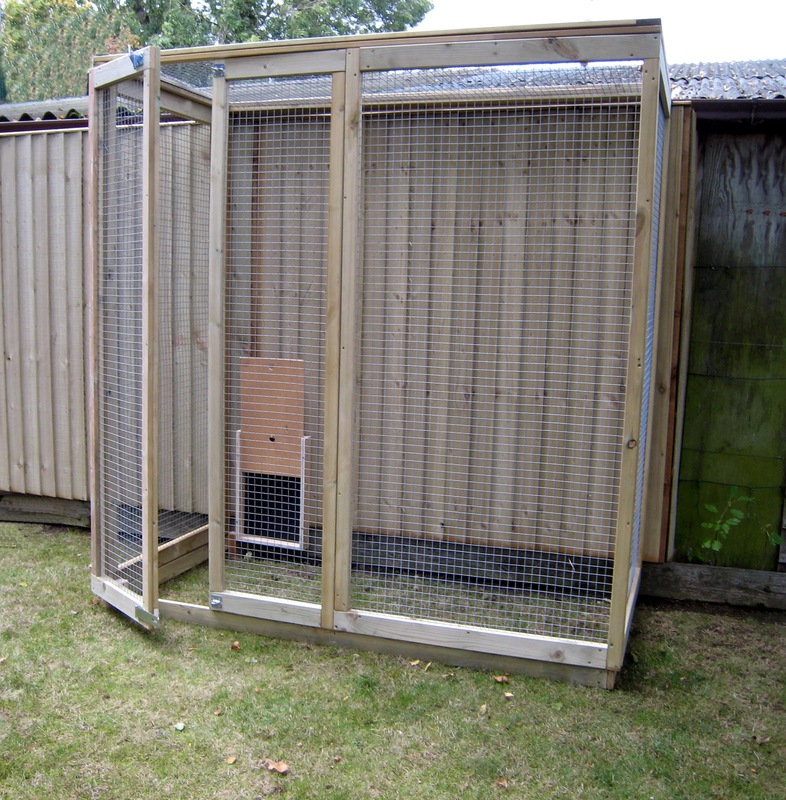 The 1"x 1" x 16 gauge wire mesh will protect your pet from any predators; along side the 1" 1/2 and 2" 1/2 planned wooden frame construction. If this product is attatching to an existing building you can add a "pop hole" to the product. The hutch is also lockable with a 4" hasp and staple lock. The dimensions are 1m x 2m x 2m High.